A good weekend, with lots of rest and a few projects. 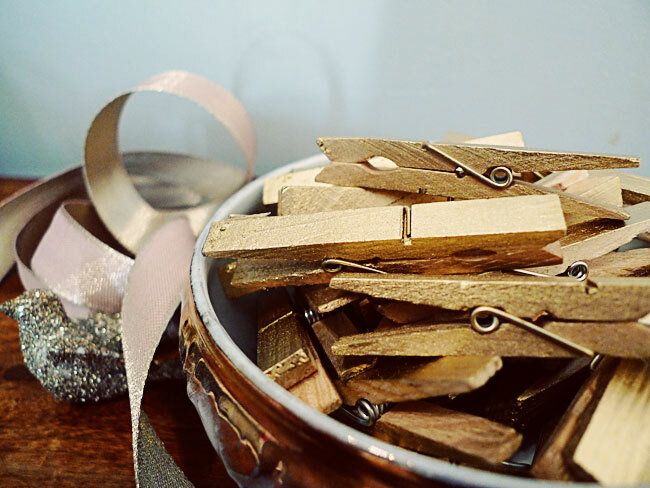 Made myself some gold clothespins! It's the little things, you know. 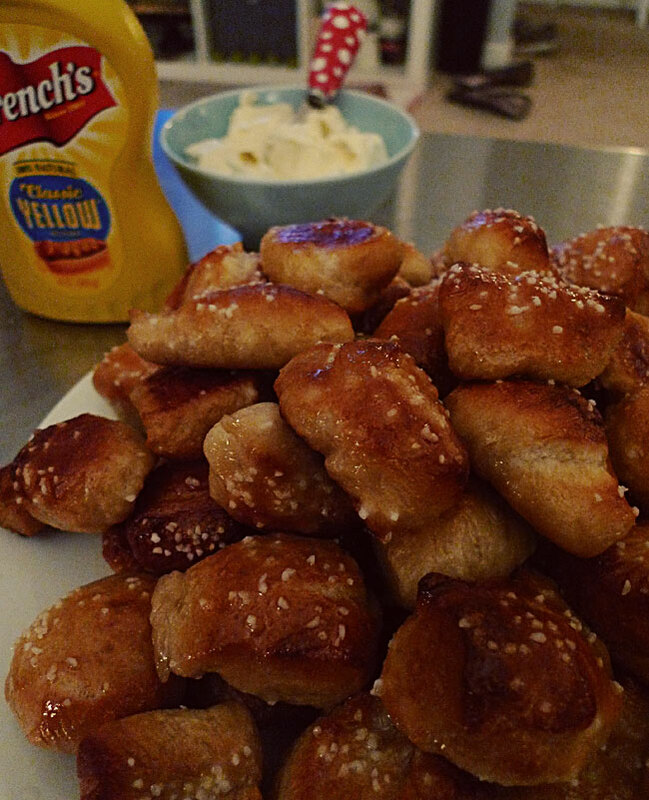 We had a little Oscar's party at a friend's, and I made these pretzel bites. Oh my, so very good. I served them with cream cheese, mustard, and caramel sauce. Of course, the only real reason to watch the Oscar's is to play fashion critic (and to laugh at the awkward moments). Here are my top favorites, I always lean towards feminine cuts and shimmering neutrals. - my closet makeover is almost complete!